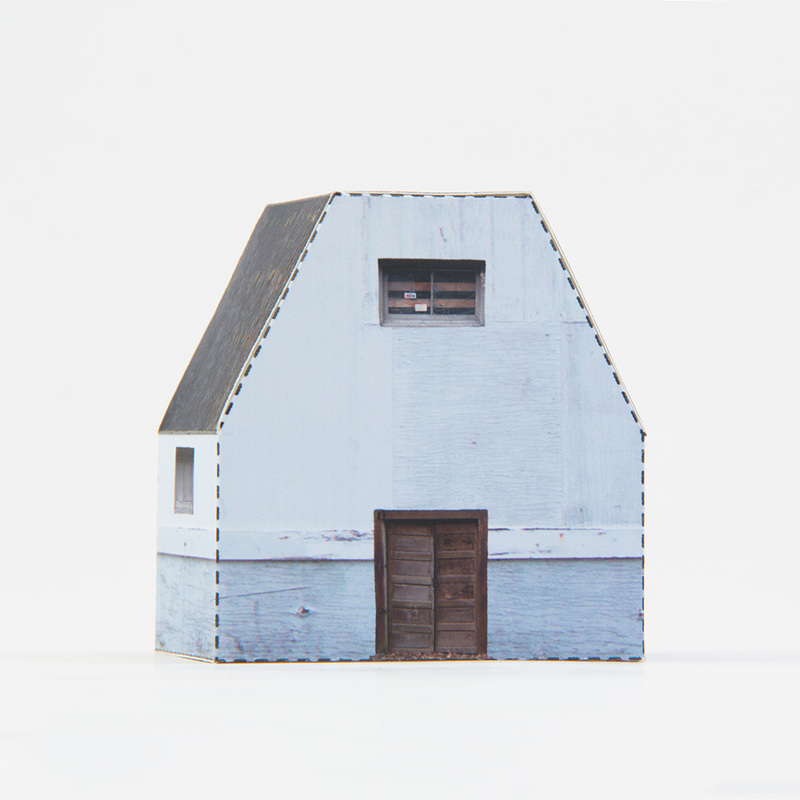 Urban Paper is a series of miniature paper buildings created from composite photographs. 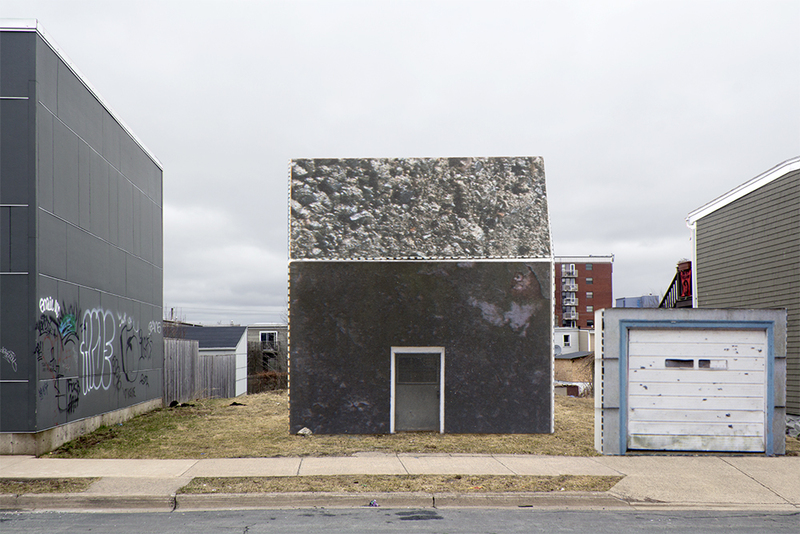 The series explores the cycle of urban structures in stages of neglect, decay and reconstruction. Within this cycle the boundaries of habitability are questioned against damaged exteriors, vandalization, and attempts to repair. All around our city there are crumbling houses, neglected buildings and vacant lots. 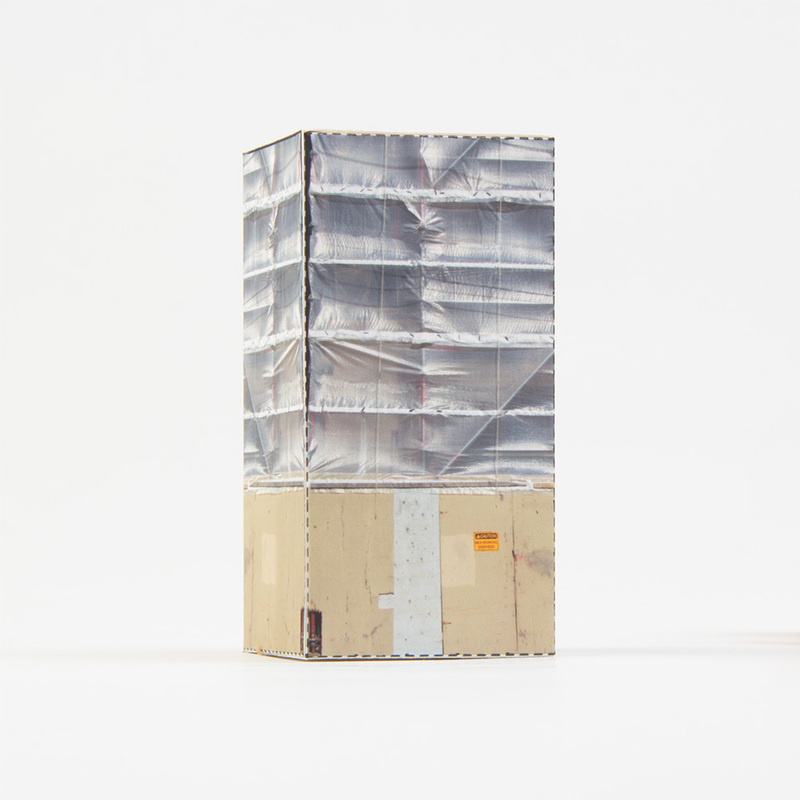 Interacting with themes of temporality and materiality, this series asks how long and to what state can these structures remain habitable before they are abandoned. 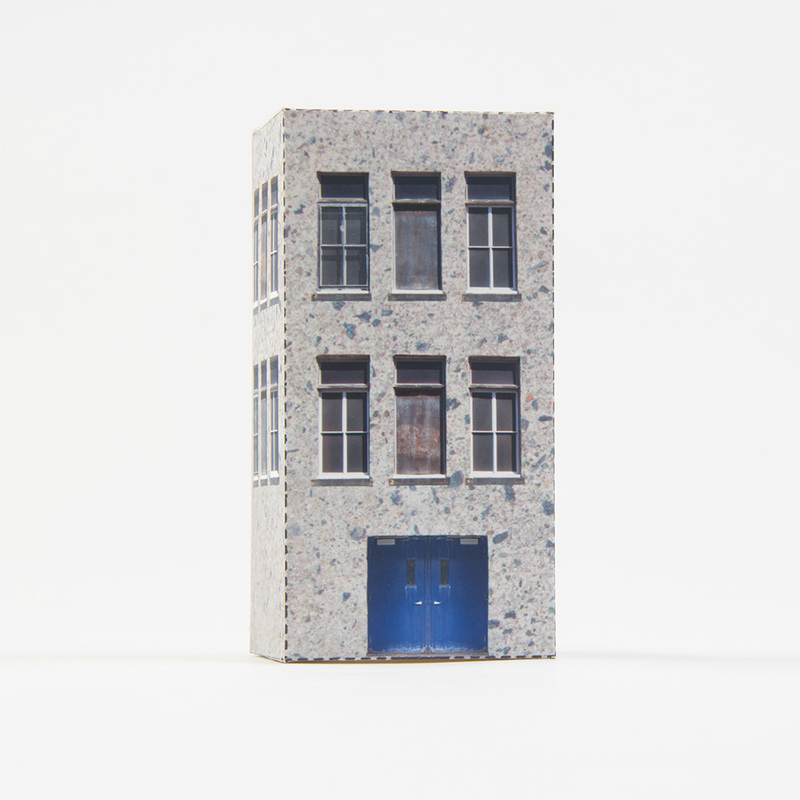 Viewed as 3D objects, the paper buildings were created by digitally collaging photographs taken of existing exteriors. Each structure has at least three different images. During the shooting phase of the project, I search the city for pieces and moments of abandon to photograph, cataloguing an archive of broken windows, boarded up doors and cracked surfaces. 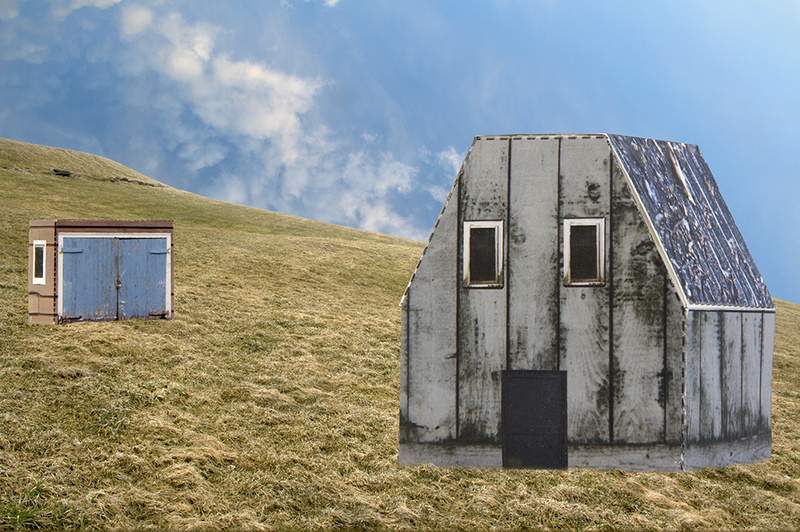 These elements are digitally collaged onto a template to be built as a new and fictional structure. 2016 Young, Adria. “New Art: Frankie Macaulay.” The Coast. 28 January 2016: 11. Print. 2015 Ryan, Haley. “Haunting works...” Halifax Metro News. 1 December 2015: 3. Print. 2015 Davie, Emma. “The after-dark arts.” Halifax Metro News. 16-18 October 2015: cover, 18. Print. 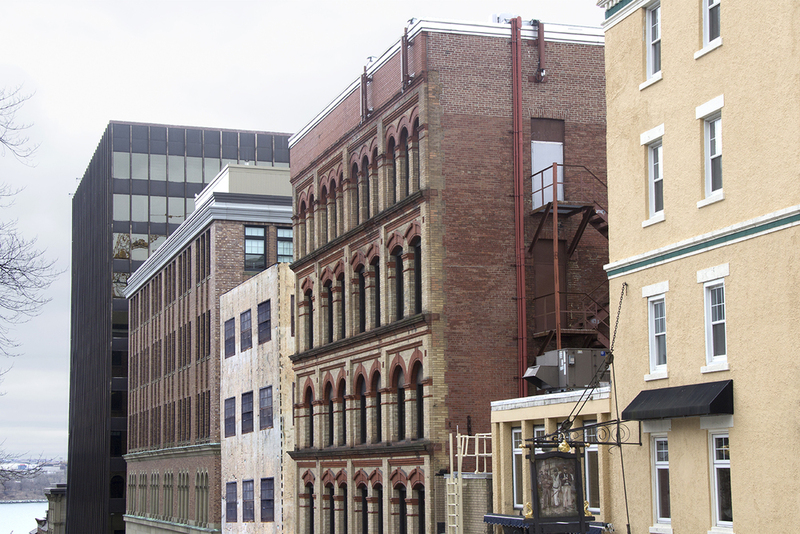 2015 Free Coffee, print publication, NSCAD University. 2014 Cottreau, Lisa. In Touch. Winter 2014: cover – 16. 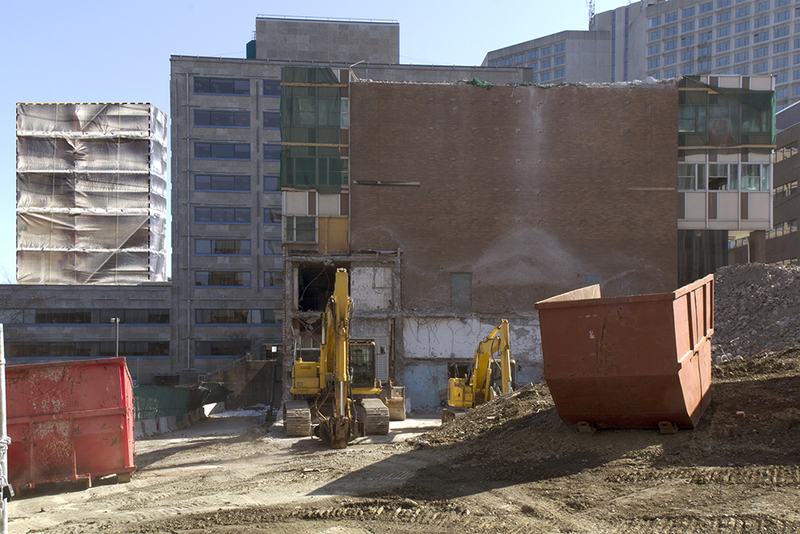 2014 Dartmouth General Hospital Foundation website photographs (dghfoundation.ca). 2014 “Making a Difference...” Chronicle Herald. 16 December 2014: D4.